When we say "The clean you expect, the service you deserve" we are making a commitment to deliver exactly that to our clients. 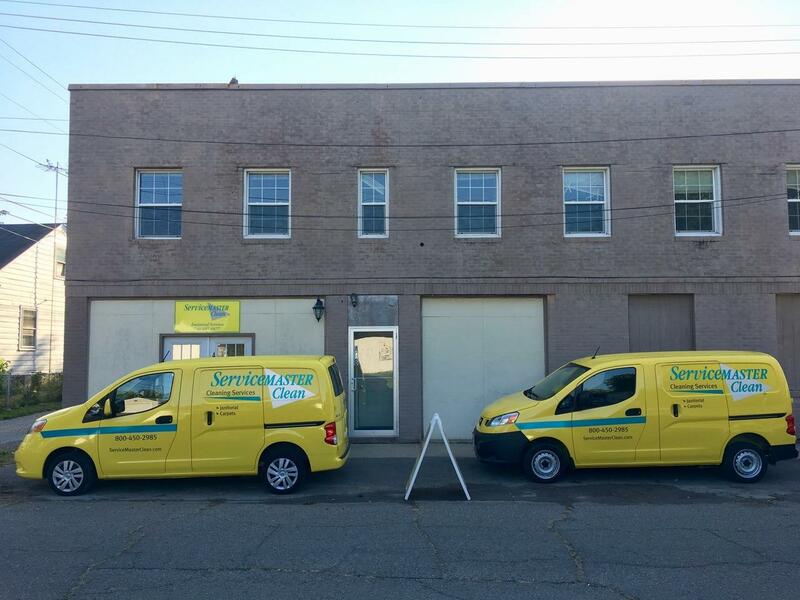 There are a lot of professional cleaning services that handle janitorial and commerical cleaning projects, but we're confident that we are the best. We pride ourselves on our communication, supported by ServiceLink, and our ability to exceed your expectations. 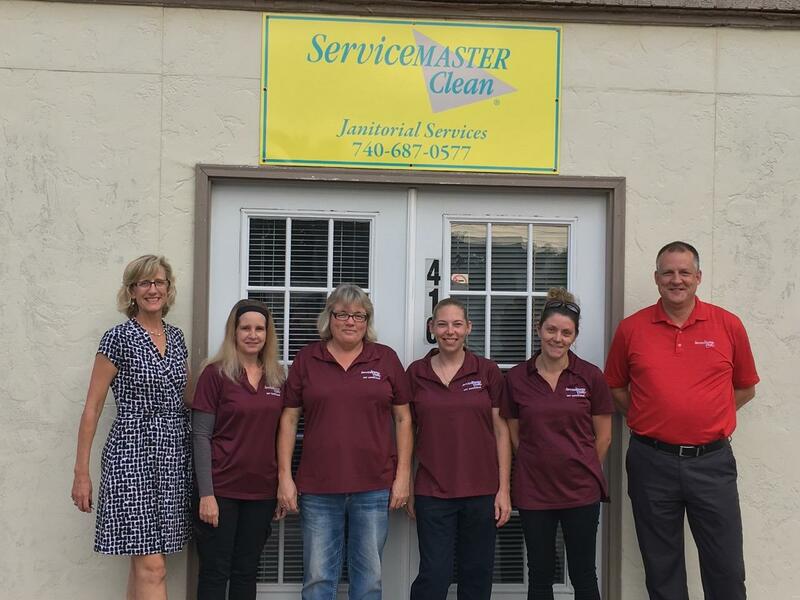 Dan and Teresa Marshall have been in the Cleaning Business since 1997. Their philosophy is simple: "If we can't get it clean than nobody can!" Dan is a graduate of the University of the State of New York He served in the United States Navy for 8 years and was an Assistant Scoutmaster in the Boy Scouts of America for 10 years! He also was Past President of The Lancaster Sherman Rotary and while in San Diego was a referee for the San Diego Youth Soccer league. Teresa is a graduate of San Diego State University and served in The United States Navy for 5 years. She was a volunteer for "Meals on Wheels" and worked 16 years in nurseries for local churches. She currently is a member of the Lancaster Rotary Club and is on the board for DDL "Destination Downtown Lancaster". Here to help, our office staff is friendly and courteous. Give us call, if for nothing else just to say "Hi"! We take pride in everything we do. We lead by example and our head technicians are the best in the business. All our personnel are thoroughly vetted, screened, and checked for your comfort and added security.